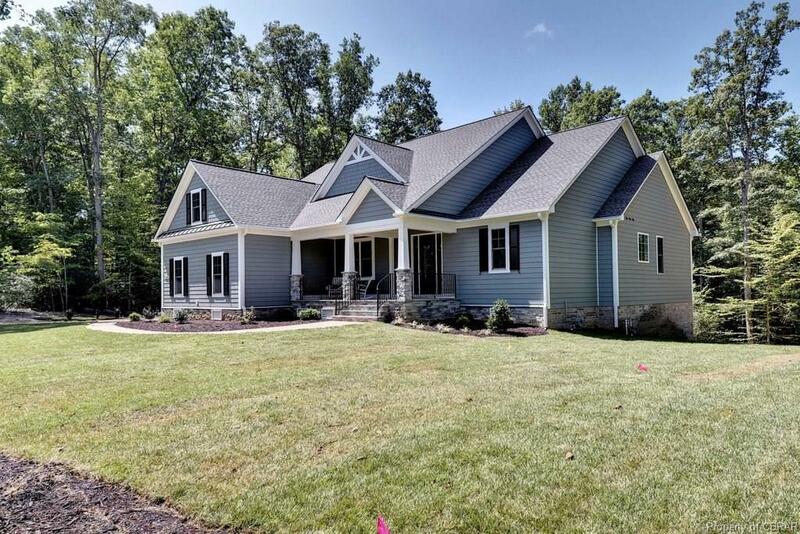 9205 Candle Light Court, Toano, VA 23168 (#1900252) :: Abbitt Realty Co.
Wayne Harbin Builder, Inc. is the Exclusive Builder for the remaining lots in The Retreat. The model is a Savannah Rancher with an unfinished walk-out lower level. 2954 sq ft of finished space, with an additional 2458 sq ft unfinished lower level with roughed-in plumbing for a full bath. 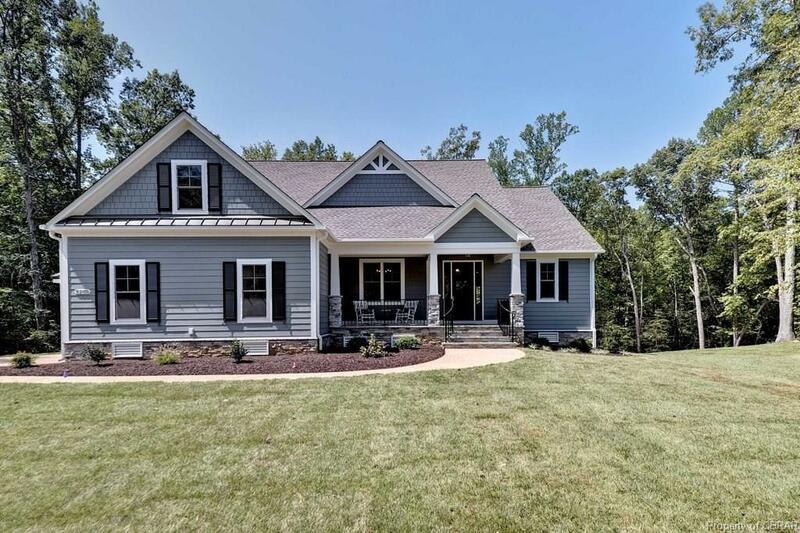 This home offers main floor living with 3 bedrooms and 2.5 baths. The great room, dining room and kitchen are open and inviting. 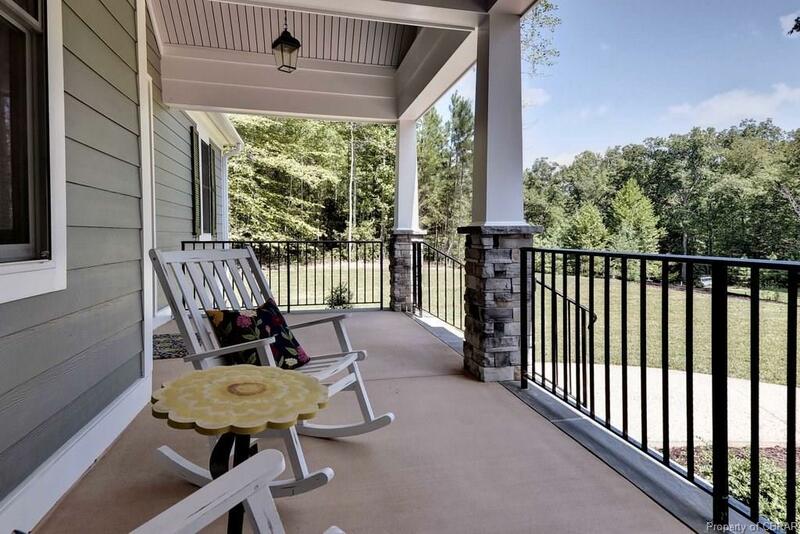 The great room opens to a large screened porch to enjoy the private 3-acre lot. 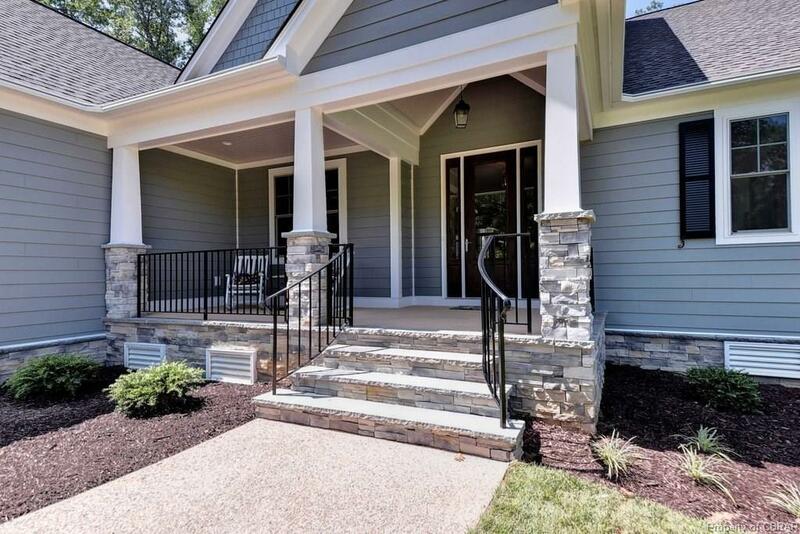 There is a finished bonus room, office or 4th bedroom above the 2-car garage, with a full en-suite bath. If additional space is needed; the lower level can be finished. All lots in The Retreat are 3+ acres and only 13 remain out of the 70-lot subdivision. Builder can finish 1150 sq' of Walk-Out Lower Level for $24,500, which includes a full bath, 1 Bedroom and a Recreation Room.